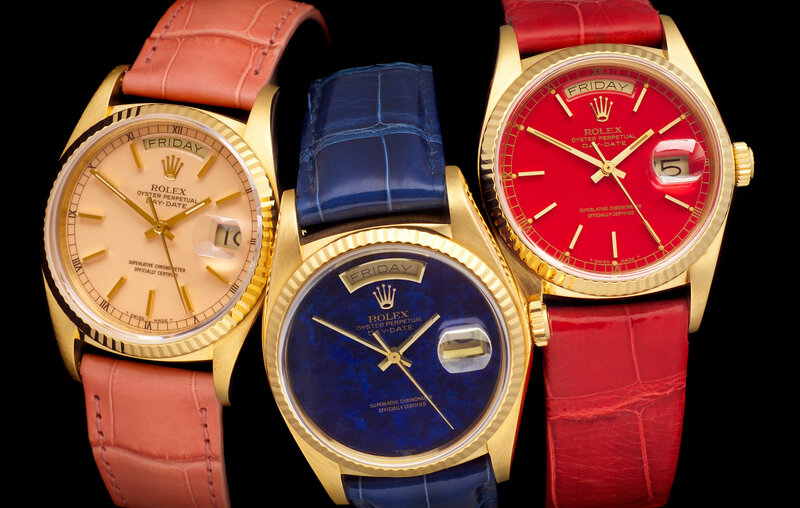 "Our collection of Vintage Rolex watches is simply unparalleled. 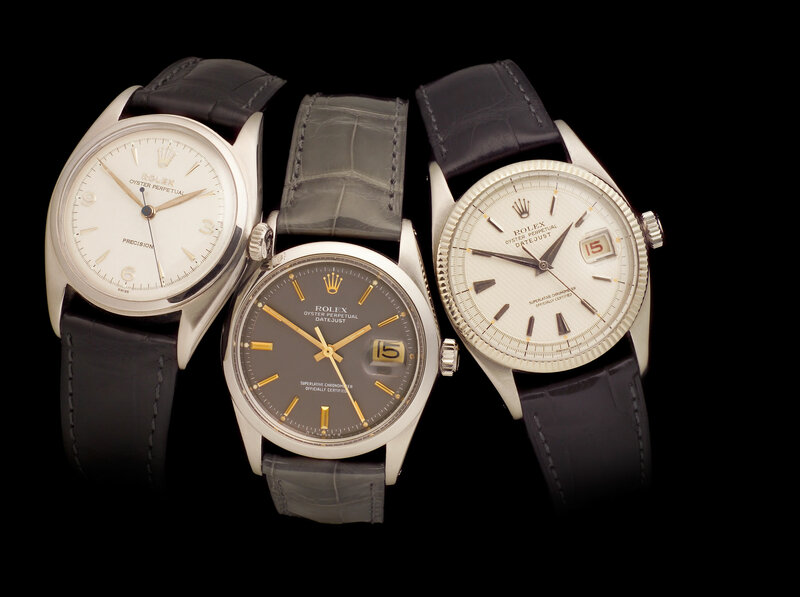 We are proud to have become a destination store for the world"
The Vintage Watch Company is dedicated to Vintage Rolex wristwatches from c1910- c1970. Our collection of over 750 pieces is simply unparalleled and we are proud to have become a destination store for the world. 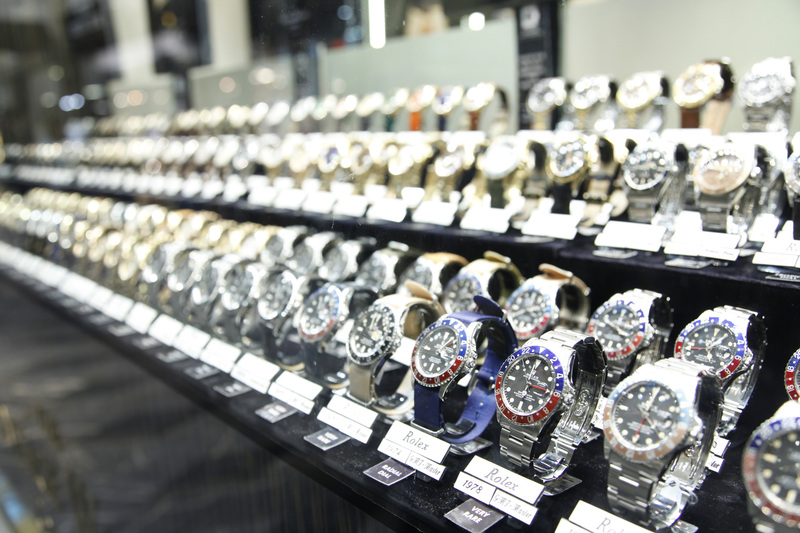 The greatness of the collection allows you to choose from over 750 pieces at any one time to select the piece that is perfect for you or that Unique gift. 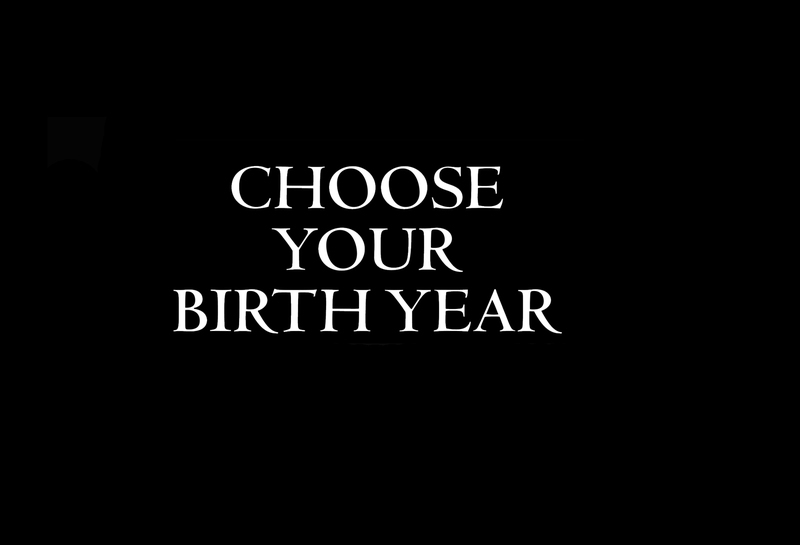 We are able to offer you the opportunity to buy a Vintage Rolex from your Birth Year or to give this unique piece as a gift for a Special Birthday, Wedding or Anniversary present. Choose from The First Rolex Submariner, later coined the James Bond, or the Early GMT Master made for Pan Am transatlantic Pilots. 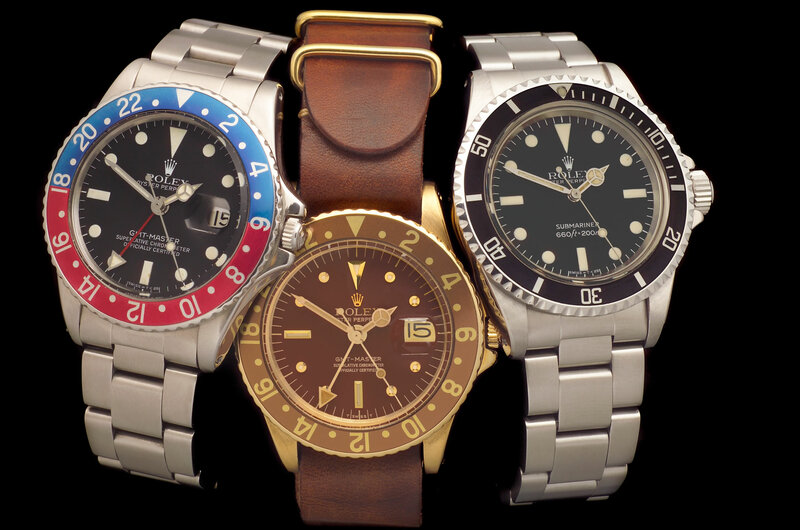 Decide between the First Rolex Explorer’s made famous by the Everest Expedition or the later Explorer II worn by Steve McQueen. 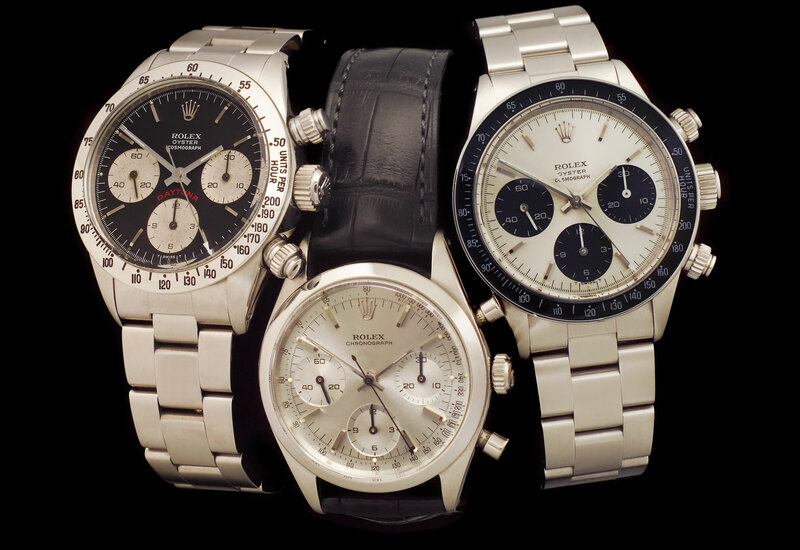 We also specialise in Early Chronograph and Pre Daytona Rolex watches aswell as all later Daytona models. 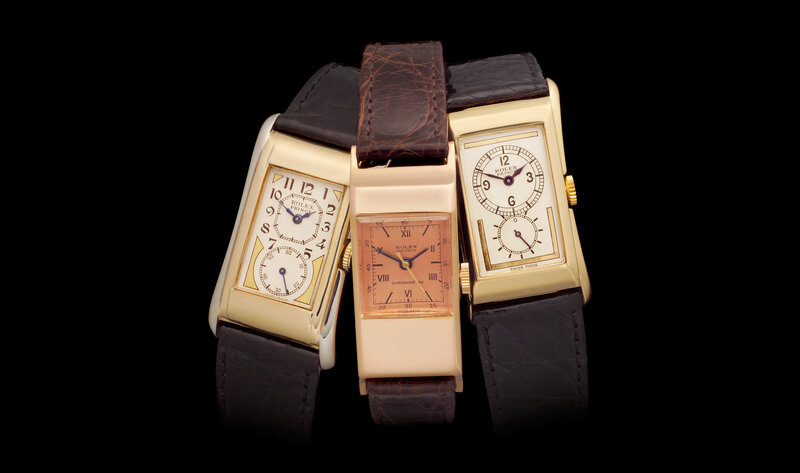 Visit us at 24 Burlington Arcade or online at www.vintagewatchcompany.com to view the entire collection.